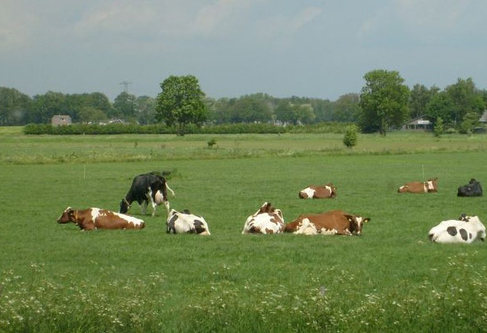 Agricom has since 1996 a partnership with the Fa Boreco from De Meern. 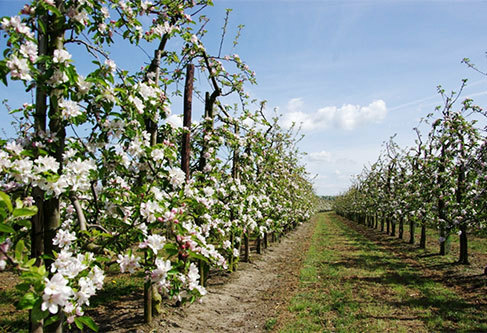 In De Meern are the machinery for fruit-growing and cattlebreeding developed and produced. We also have there the storage of machines, the maintenance department and the warehouse. Agricom's Office is located in Langbroek (Utr) we invite you to view the Website and, if requested, to contact us.